Pennsylvania Gov. 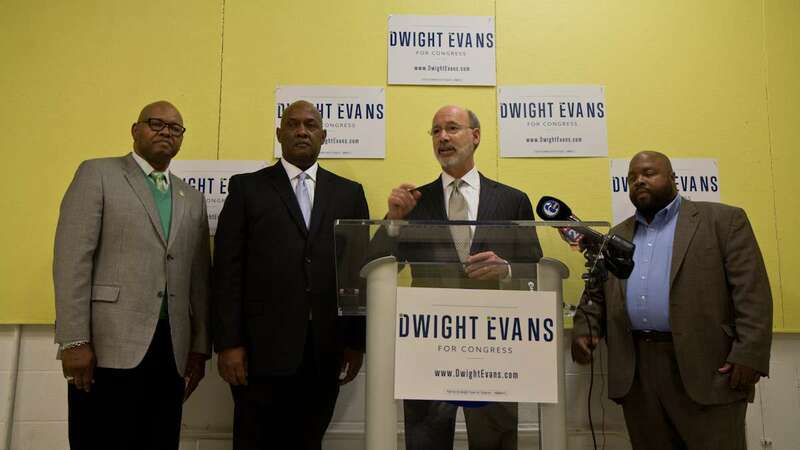 Tom Wolf is backing state Rep. Dwight Evans’ bid for Congress. 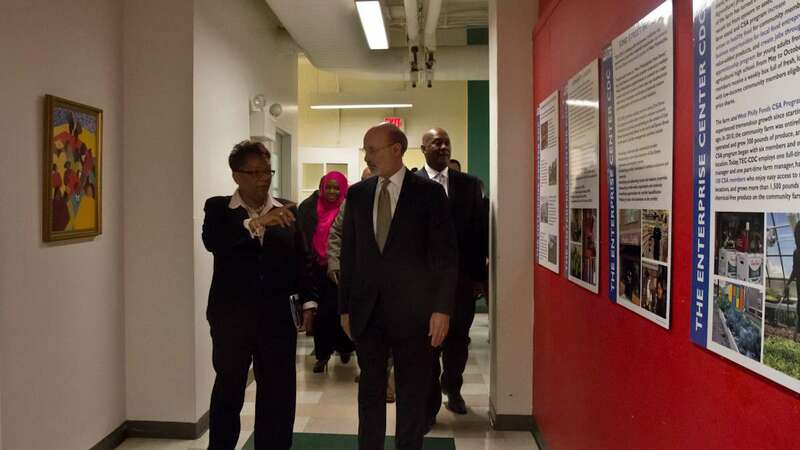 Following a half-hour tour through the Enterprise Center in West Philadelphia Tuesday, Wolf said Evans has the right set of skills to represent the 2nd Congressional District, currently led by indicted Philadelphia Congressman Chaka Fattah. 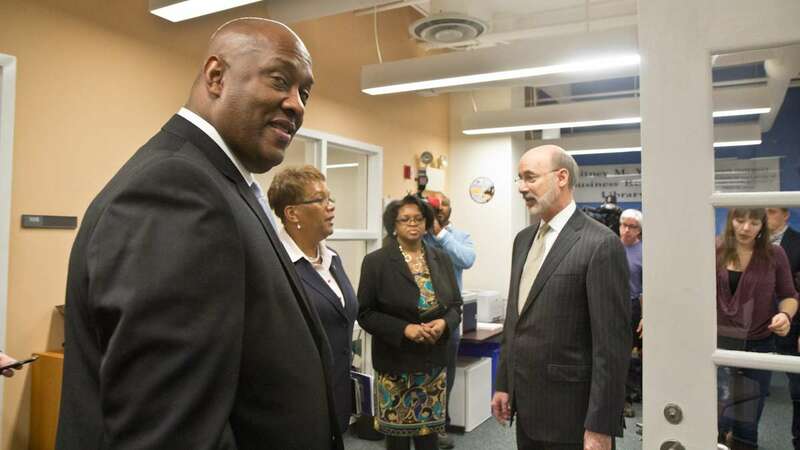 Wolf said the political corruption charges facing Fattah had nothing to do with his decision. 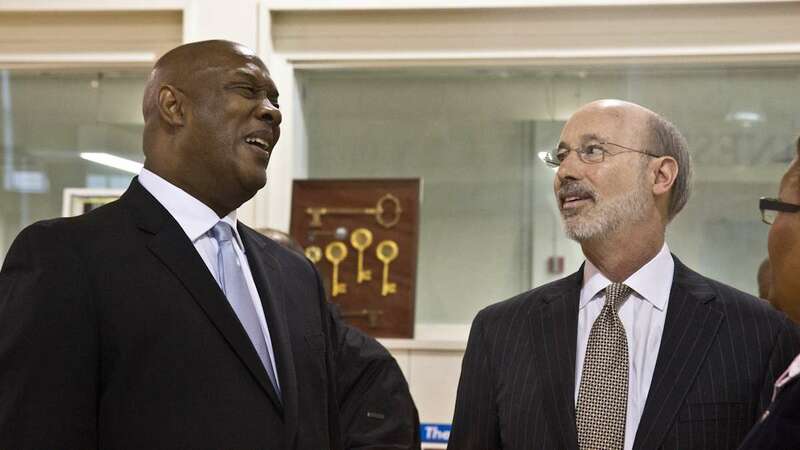 Evans, a fixture in Harrisburg for nearly four decades, called Wolf a “friend” and said he wants to work with the first-term governor to improve the district’s neighborhoods, some of which are among the city’s most impoverished. A handful of unions also formally endorsed Evans Tuesday afternoon. 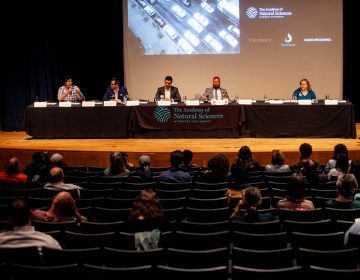 The list includes Laborers District Council 332; Local 8 of the International Alliance of Theatrical Stage Employees; United Food and Commercial Workers Local 1776; and Philadelphia Fire Fighters and Paramedics Union Local 22. “There’s a lot of people in Harrisburg and Washington that talk about what’s happening. Dwight has a record of making things happen, and that makes a difference in people’s lives,” said UFCW president Wendell Young. Evans also has support from the Philadelphia Building Trades and Transportation Workers Local 234. Mayor Jim Kenney is also backing Evans. Ward leader Dan Muroff and Lower Merion Township Commissioner Brian Gordon are also running against Fattah, who hasn’t faced any challengers in the Democratic primary since 1994. Fattah, who has support from two of the city’s largest labor unions and a slew of elected officials, is scheduled to stand trial six days after the April 26 primary. 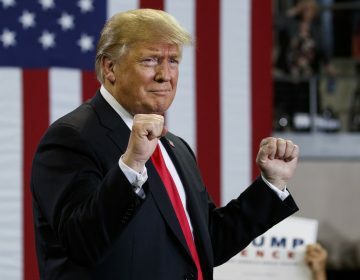 He is seeking a 12th term in Congress as he fights a 29-count indictment charging him and four associates with racketeering, conspiracy, bribery, wire fraud and other offenses. In the alleged scheme at the heart of the case, Fattah is accused of using a pair of nonprofits he founded to help repay part of an illegal $1 million loan made to assist his unsuccessful mayoral bid in 2007. This election cycle, Fattah has struggled to raise funds. 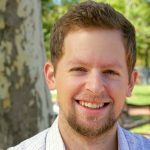 As of Dec. 31, he had less than $8,000 on hand, less than everyone else in the field. Evans reported having more than $300,000 during the same period; Muroff more than $200,000 and Gordon less than $20,000. 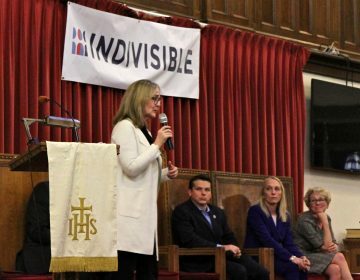 The 2nd Congressional District includes parts of North, West and Northwest Philadelphia and most of Lower Merion Township in Montgomery County.